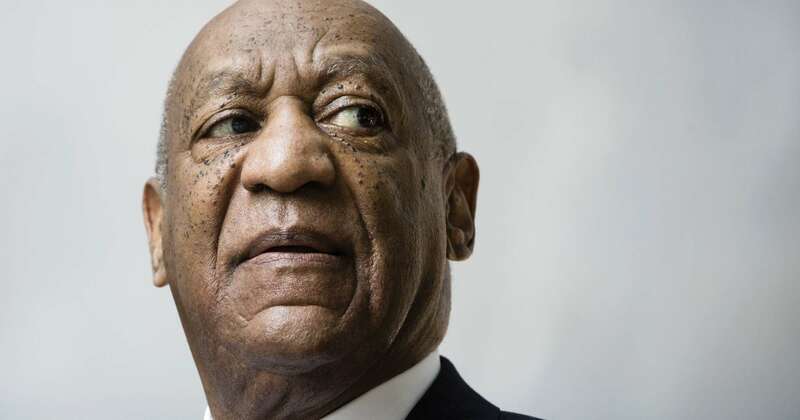 The disgraced actor Bill Cosby was in the spotlight back in March when he has filed a motion to dismiss the sexual abuse case against him brought on by Chloe Goins. Reports said back then that he was working hard to make sure that he does not spend any more time in prison. You are probably aware of the fact that the comedian is currently serving a three to ten-year sentence for drugging and sexual assault of Andrea Constand. He has been making use of the statute of limitations defense hoping that the Goins case against him will never go to trial. 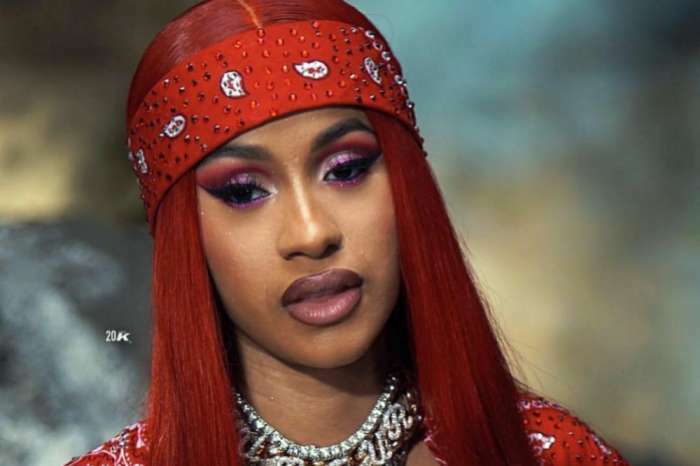 Now, The Shade Room is back with more news. 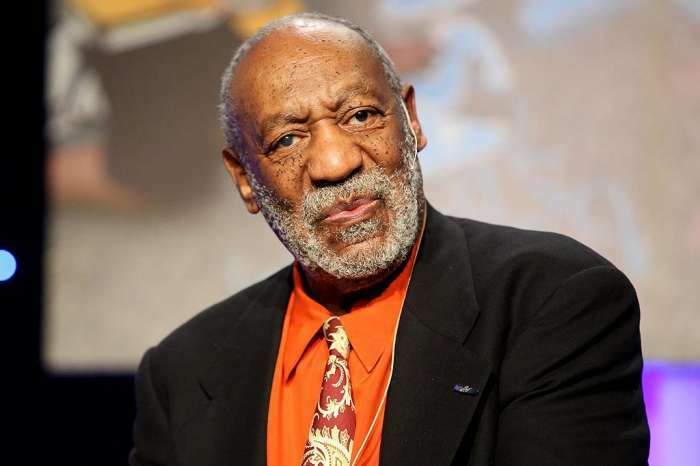 TSR also reported that Cosby had released a statement through his publicist Andrew Wyatt. In this statement, he was blasting his insurance company for making such a move without his authorization. 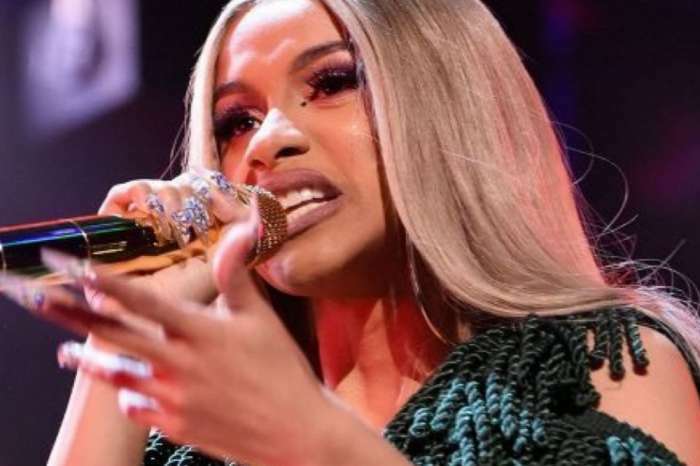 You may recall that Cardi admitted to drugging men and robbing them.